Brief Description:How many of stickman's moves can you repeat? 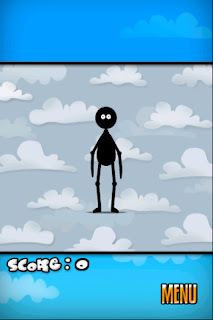 NOTE: Stickman Says currently requires iOS 4.0 or greater. A fix has been submitted to Apple and is awaiting review. Thank you for your patience. 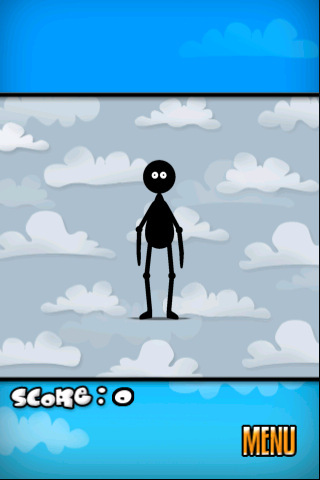 Stickman Says is an animated memory game. 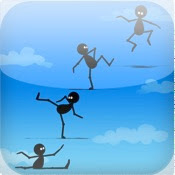 Stickman will perform a sequence of moves that the user has to repeat, in the correct order. If the user is successful, stickman will add another move to the sequence. It's fun, it's free, and it'll sharpen those memory skills. How many of stickman's moves can you repeat?